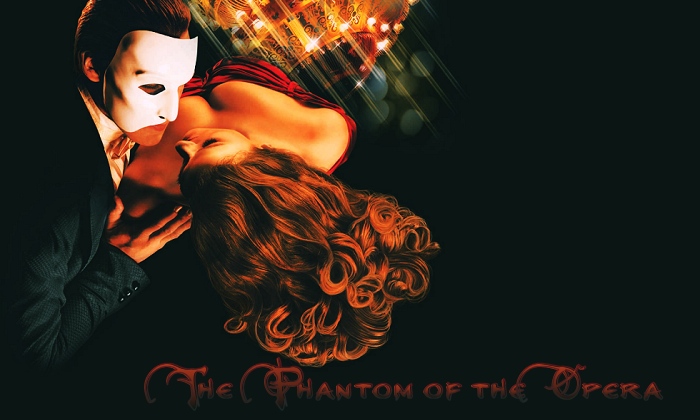 to Music of the Night -- The Phantom of the Opera Fanlisting. I, as well as my co-owner, have been fans of this musical for many, many years. My love of Phantom runs deep and I am so thrilled and honored that I get to help run this Fanlisting that has been on my wishlist since 2003. If you are a fan of this amazing musical, use the links above to make your way around, and join the Fanlisting! That is what a Fanlisting is all about, bringing together the people who share a common interest, and letting the world know what you love. So grab a button if you have a site, and fill out the join form to add your name to the list of fans! This site is listed with The Fanlistings Network. Thank you to Adia, who graciously allowed us, Christine and Kristina, to adopt the Fanlisting. Other previous owners are Erin, Michelle, Anna, Crystal and Kayleigh. We don't know anyone associated with the musical, this is just a fansite run by fans, for the fans.